How to create a multiple email inputs in one box. 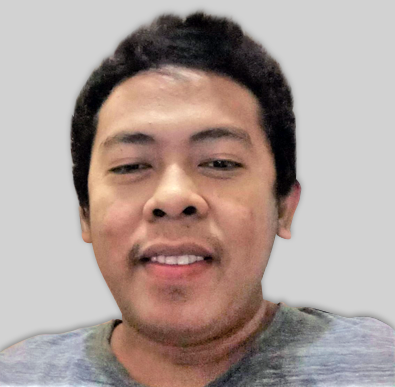 I am looking to accrue emails, and am looking for a form input box that allows multiple emails to be input, in exactly the same way someone types in an email send-to box on your typical email webpage input. I.e, we want to have MULTIPLE emails in one box, separated by a comma, that "lock in" once a comma and space are inputted, to separate the emails. Can you do this? Every form I see has one box for each email. Thanks! You can do this using a "Short Text Entry" Field. Unfortunately the email validator will not work for multiple email addresses. Emails should still be separated with commas. 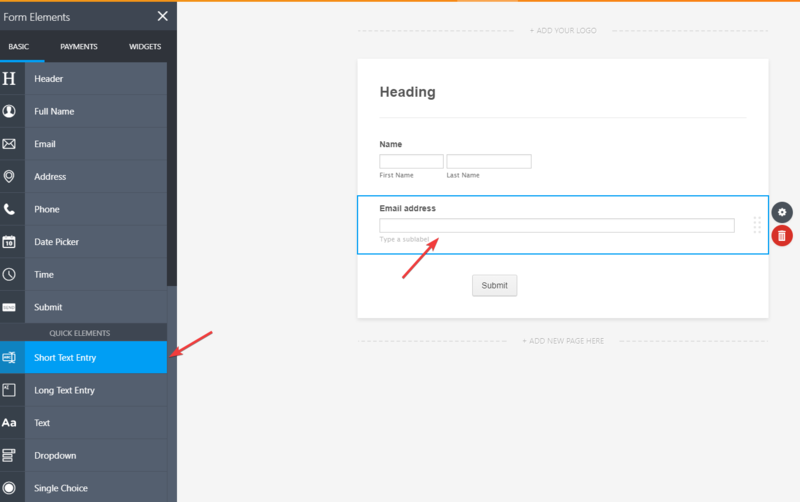 You can create the form from scratch https://www.jotform.com/help/2-How-to-Create-Your-First-Web-Form. You can check out this guide explaining Email notifications and Autoresponder notification. Hi, these answers are unclear and do not answer the question directly. 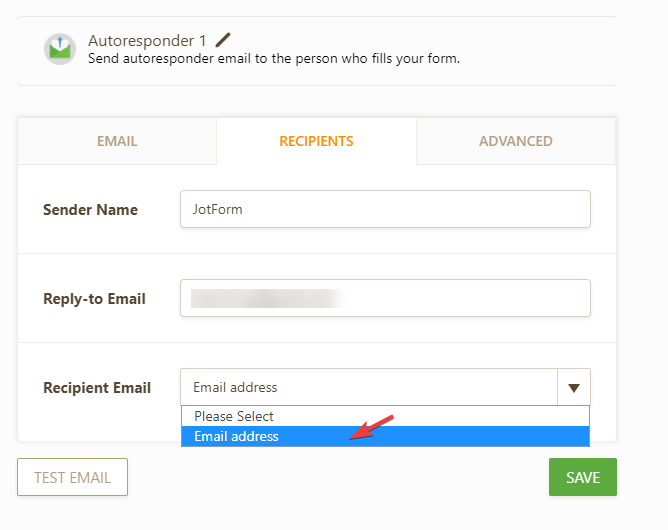 I need a form that will allow me to set up an autoresponder form to one box that allows for multiple email inputs (not multiple boxes)! Please help! You can use a textbox field (Short Text Entry) but emails entered should be separated by a comma or a semi-colon in order for them to receive the autoresponder notifications.